Paddle and Pedal, Kayaking tour, Cycling tours and Bike Hire in Ballina , County Mayo, the heart of The Wild Atlantic Way Ireland. Welcome to Paddle & Pedal the premier activity provider in North Mayo. 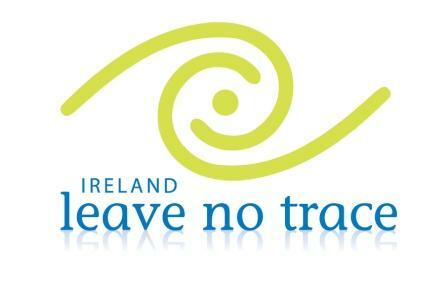 Rated number one on TripAdvisors for things to do in Ballina, Co.Mayo and surrounding areas. Our kayaking and biking tours take you close to nature and to spectacular locations along the Wild Atlantic Way. Take a guided kayakKayaking tour with a qualified kayak instructor. 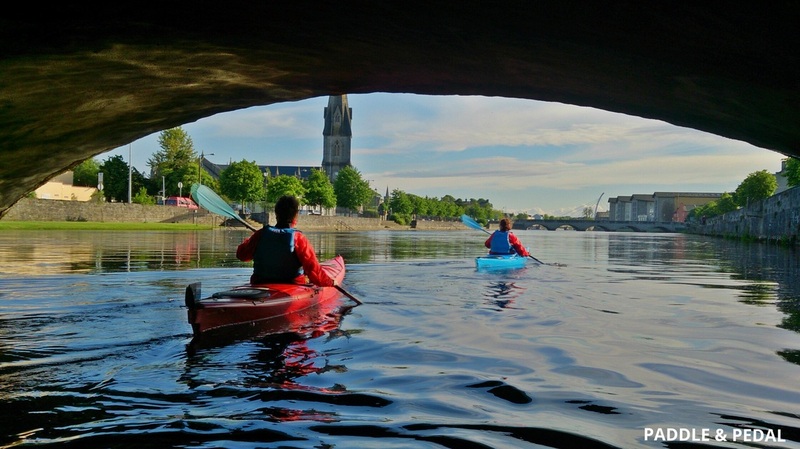 Ballina, County Mayo and the West of Ireland has some of the best kayak and canoeing locations in Ireland. Join one of our extremely popular kids kayak camps. Run at Easter and throughout the summer. Places sell out fast so don't delay booking. We focus on nature, fun and lots of activity for a memorable camp experience. "Truly beautiful and so peaceful. Who needs therapy? interesting, exciting and great fun, an amazing chance to get so close to nature.